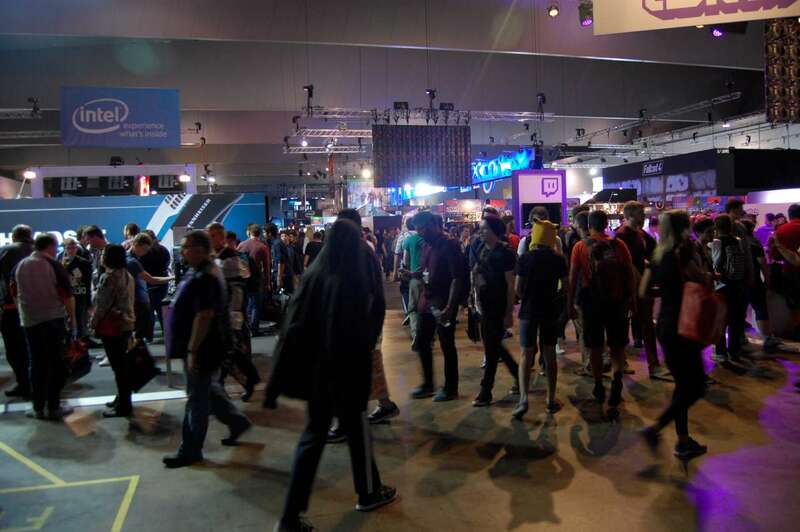 We hit up PAX Aus 2015 for the first day of goodness. 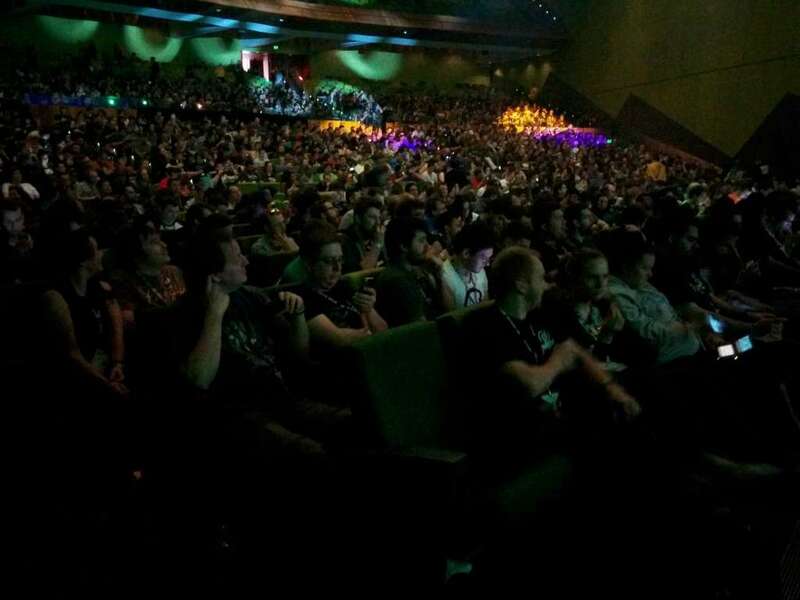 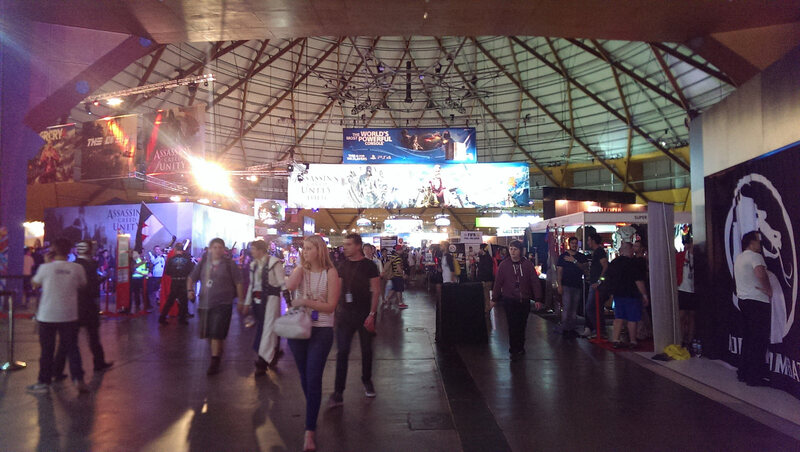 The warpkey crew hit up PAX AUS 2014 for three days of awesome. 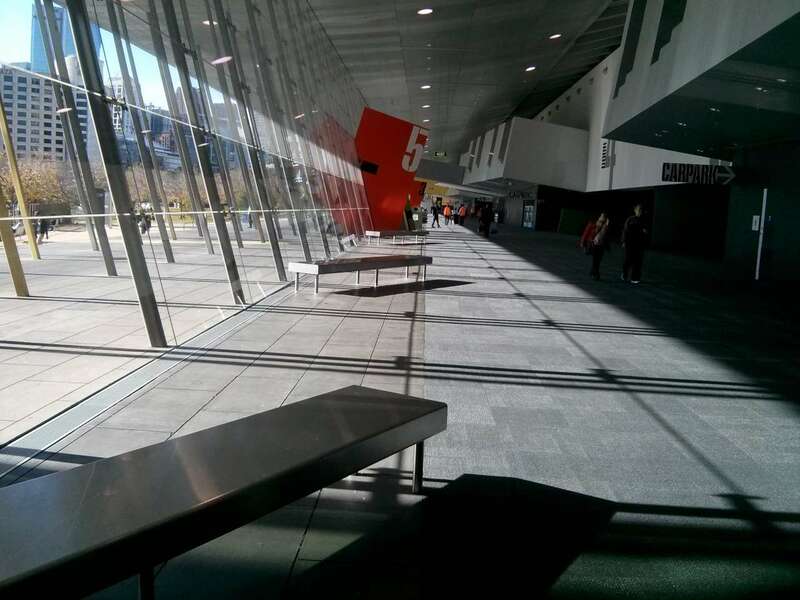 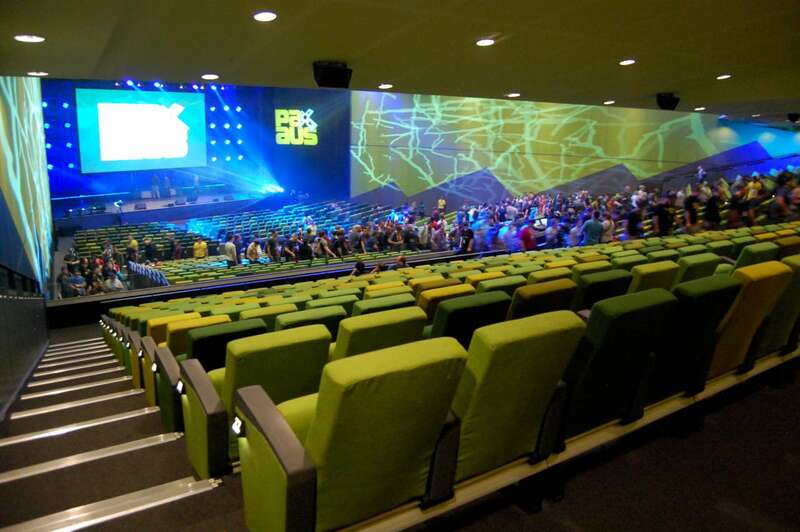 I was in Melbourne earlier this year with a few hours to kill, so I took some photos of the PAX AUS 2014 Venue. 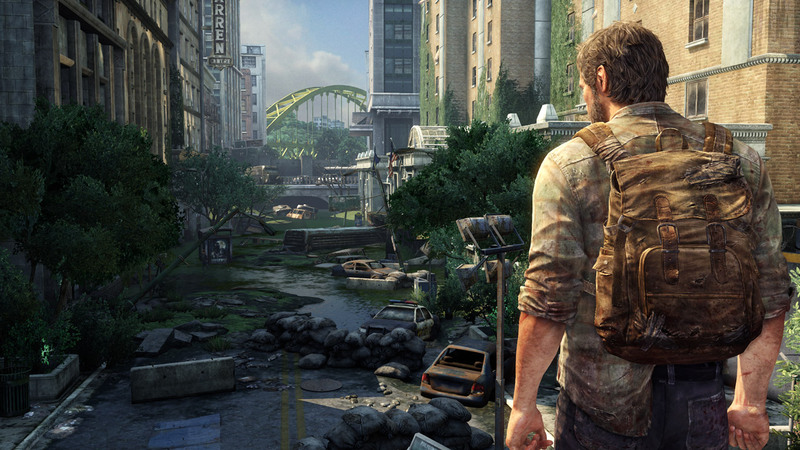 The Fall is a platform-puzzle-shooter wrapped in a dark story set on an abandoned, unforgiving planet. 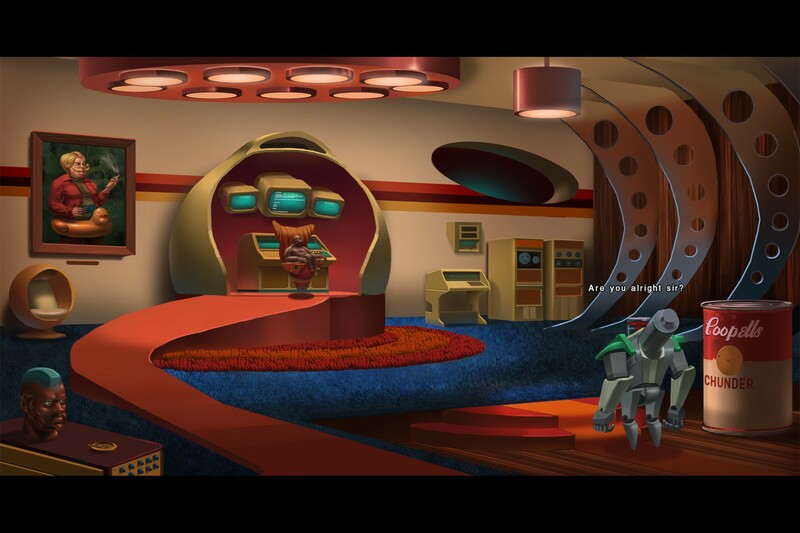 Here are my thoughts on the play-through. 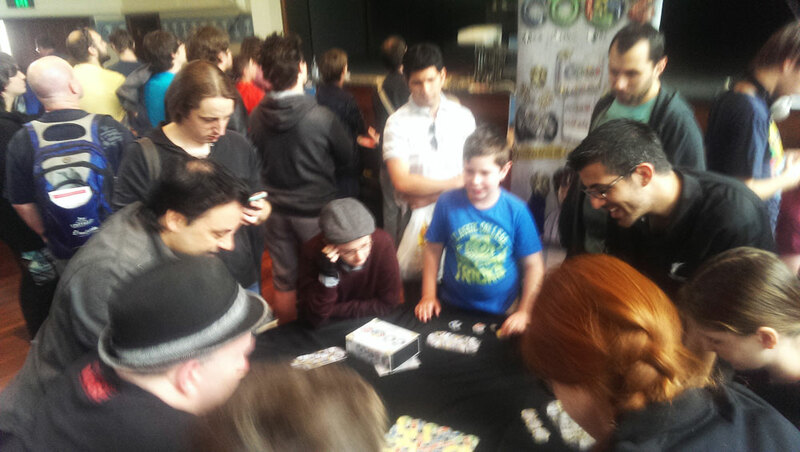 The Perth Games Festival had lots of locally-produced games and a long skinny panel room. 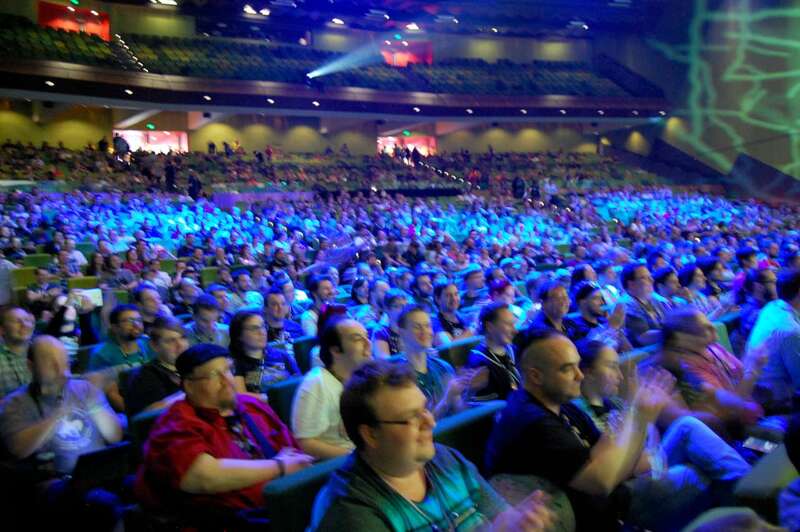 I dropped into the EB Games Expo to see the booths, the games, the cosplayers and the merch, and to claim the throne of Westeros as my own.